KeepCalling and SMX conferences have had a happy longstanding relationship for a long time and quite a few of our colleagues have enjoyed the SMX sessions in the US and London along the years. 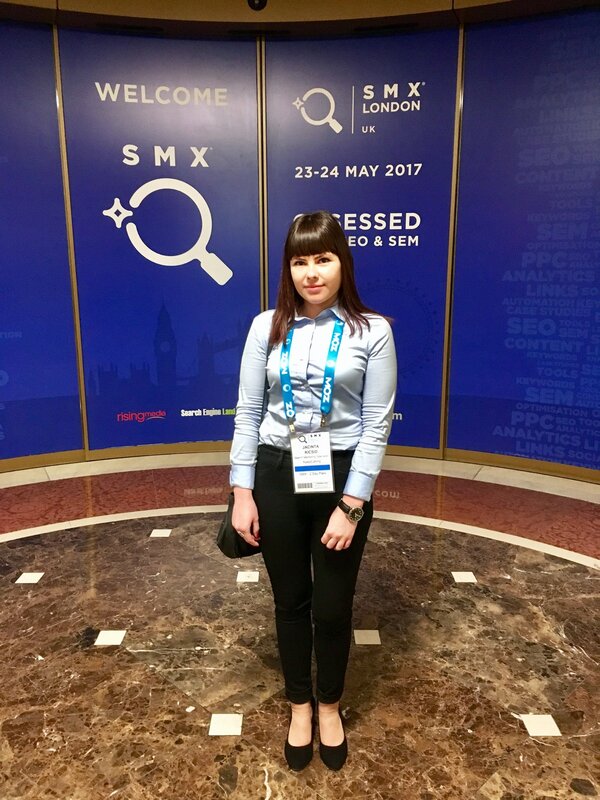 This time, it was Jacinta’s turn to check out the Search Marketing Expo in London. Here are her impressions! This year’s edition of SMX London featured great speakers who covered the latest trends on many subjects. AMP – Google’s Accelerated Mobile Pages, which was introduced last year, was one of the most discussed topics at the conference. Besides the dedicated AMP session on the first day, this topic was also brought up in several other sessions. Many reasons were invoked for the low adoption of AMP, data collection, also the fact that it’s too complicated to implement on large sites. But the general agreement was that it leaves a wide opportunity for marketers to be early adopters and get a head start on the competition. Attribution modelling was also debated at length across various sessions and panels. While no one seemed to have the perfect solution, all agreed that current attribution models provide only one side of the explanation, leaving crucial information out of it. and deep-linking since mobile users prefer apps over browsers.